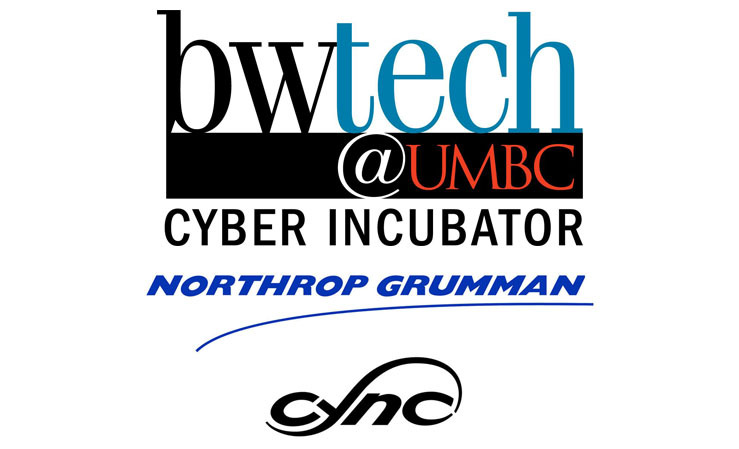 The Northrop Grumman and [email protected] Cync Program is an elite scholarship program that sponsors startup and early-stage companies with promising cybersecurity product ideas. This program is designed for small US and international businesses in all phases of the technology development cycle. The overall intent of the program is to expedite the commercialization of innovation cybersecurity technologies and ideas. 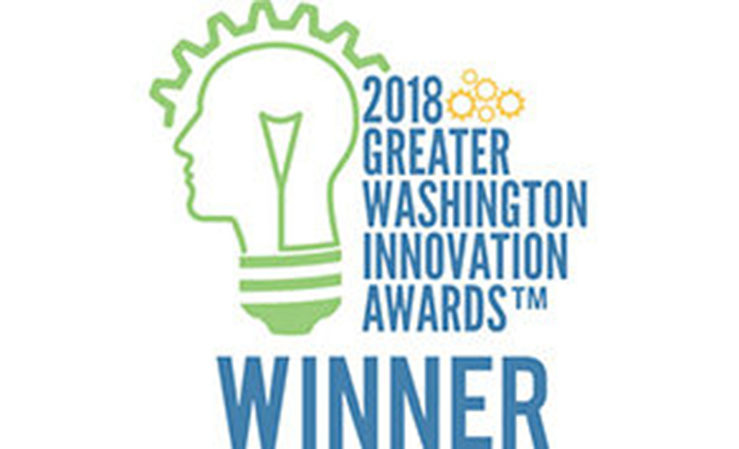 Cybersecurity Innovator of the Year, Greater Washington Innovation Award. Presented by the Northern Virginia Chamber of Commerce, the Greater Washington Innovation Awards celebrate the thought leadership, innovation and creativity of the individuals and organizations in select industries in the Greater Washington metro area. 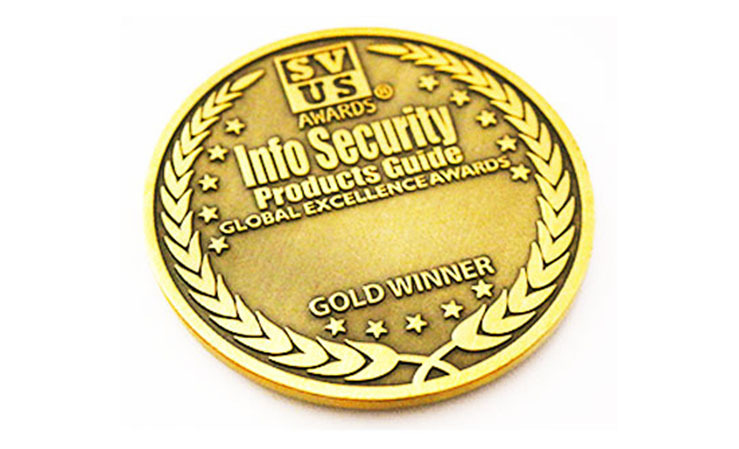 Gold Winner, Security Startup of the Year, Founded in 2015, 1 – 10 Employees, Info Security Products Guide. Info Security Products Guide sponsors the Global Excellence Awards and plays a vital role in keeping end-users informed of the choices they can make when it comes to protecting their digital resources and assets. “Most Fundable” of the Center for Innovative Technology’s (CIT) MACH37 Fall 2017 cohort of security startups. CIT, a non-profit corporation, has been Virginia’s primary driver of innovation and entrepreneurship since 1985. 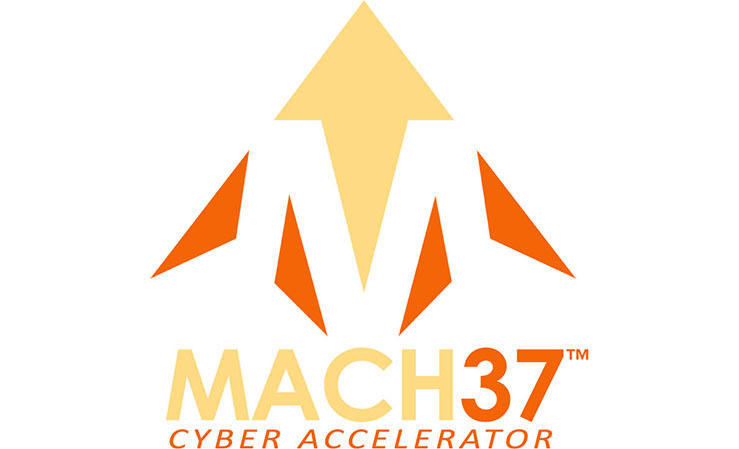 MACH37 is the premier accelerator for information security entrepreneurs and startups, founded in 2013 by CIT. 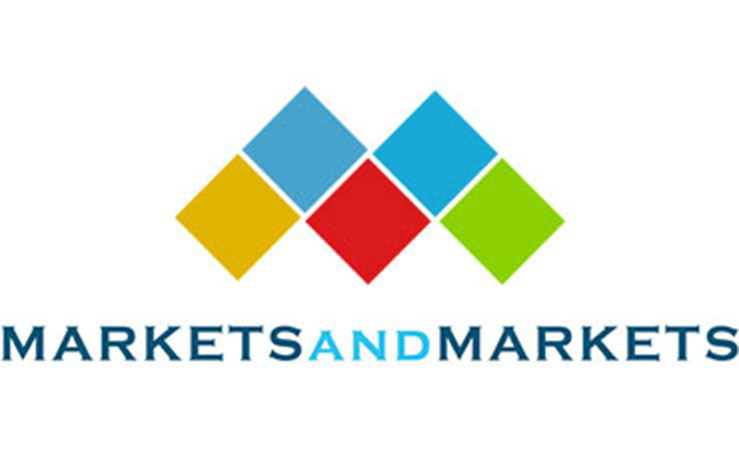 Key Innovator in the “Runtime Application Self-Protection Market – Global Forecast to 2022” MarketsandMarkets Study. MarketsandMarkets provides quantified B2B research on 30,000 growth niche opportunities/threats which impact 70% to 80% of worldwide companies’ revenues. 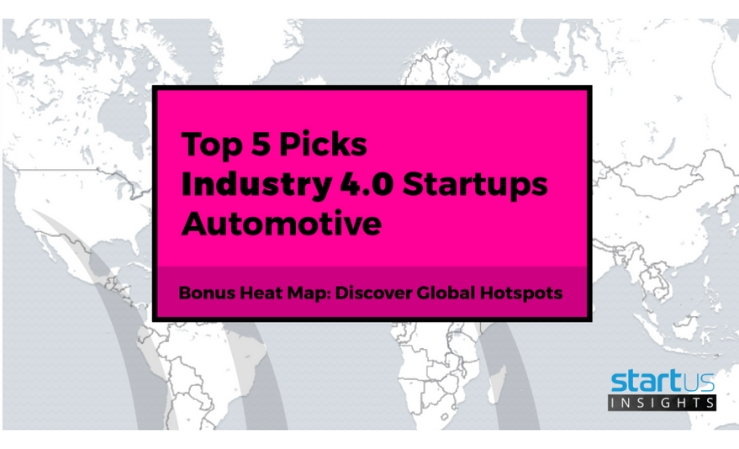 Featured companies are selected because of their innovative technology, approach to a consumer or enterprise problem, or a new twist to a market maker’s approach. Each company will describe their respective business, vision, and product or service within a tightly-timed window. 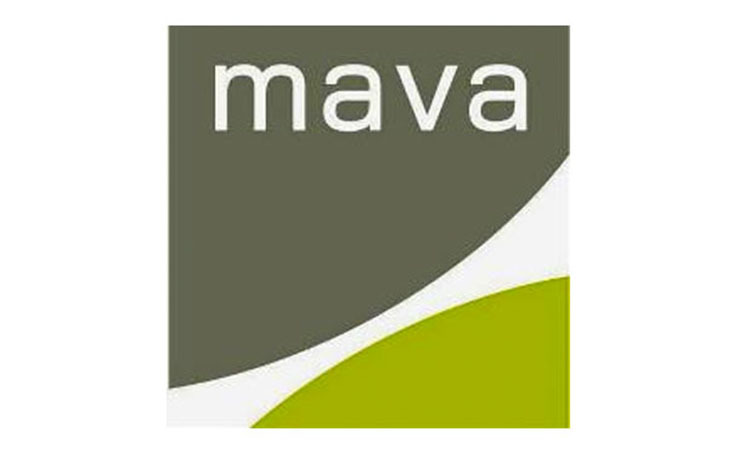 Presenting companies were selected from a highly competitive pool of diverse applicants by a selection committee of more than 20 MAVA member investors and business advisors.